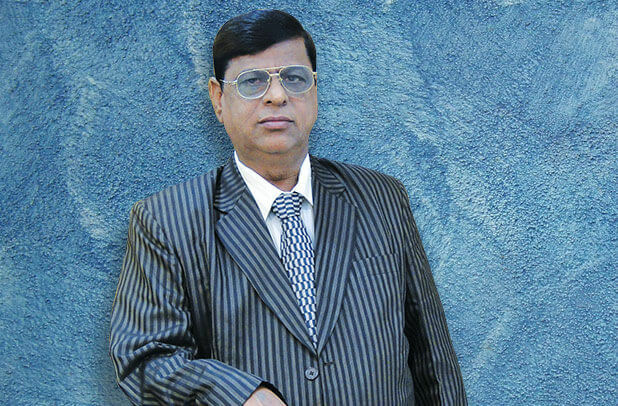 In the year 1985, the visionary Mr. Madhu Bathija entered into the real estate industry in which he always had a keen interest. In the 1990, he established the Paradise Group. His vision to build homes as symbols of happiness for its customers has translated into projects that have become landmarks in Navi Mumbai. Being a true leader, he has rooted the growth of Paradise Group on firm grounds, which today is bearing the fruits of success in the form of projects that are each remarkable in their identity. 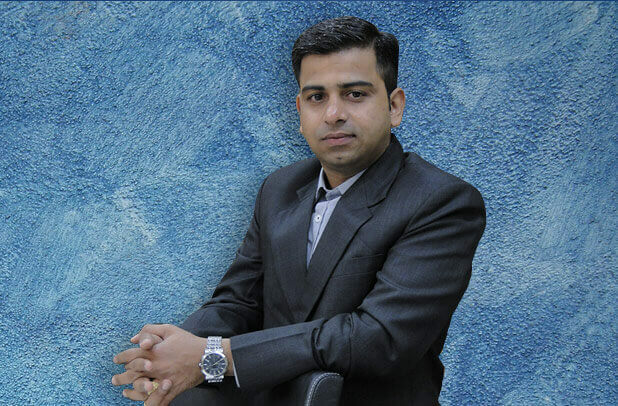 Young and an impassioned entrepreneur, Mr. Manish Bathija joined Paradise Group at the age of 16. His remarkable endeavors and hard-core dedication towards the growth of the company made the Paradise Group witness innumerable success over the years. And today, apart from being one of the esteemed mainstays of Paradise Group, he holds the prestigious position of the Vice President of Builders Association of Navi Mumbai (BANM) too. Being a strong believer of social welfare and growth, he is enthusiastically involved in various social activities too. Spearheading the group with his strong leadership, he aims to create several townships in and around Navi Mumbai in the near future. 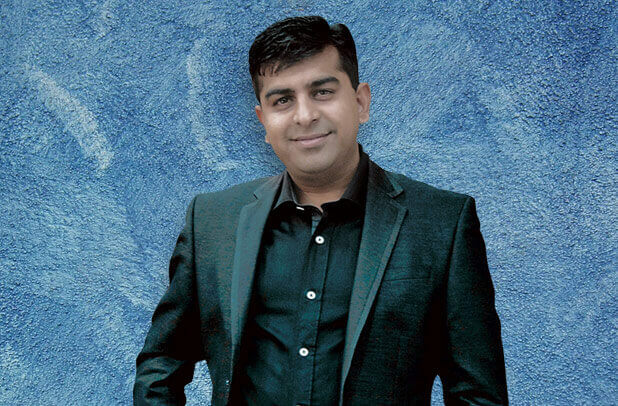 A go-getter and with a never say no attitude, Mr. Amit Bathija is the spirit behind the group's success. He has an eye for details over the financial matters of the group. His astuteness in financial management of the group's resources has only further strengthened the group. With a strong belief in the 'customer first' attitude, he believes that total transparency in dealing with the customers is the only road to success. His vision & contribution in achieving the phenomenal success towards the set goals of the group is truly remarkable and inspiring.